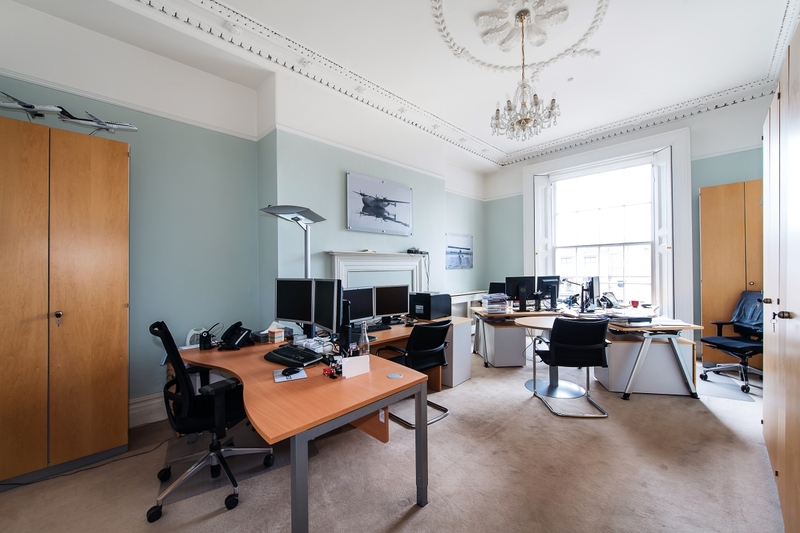 Description: 28 Upper Mount Street is a bright and spacious period office located in the commercial hub of Dublin City Centre. 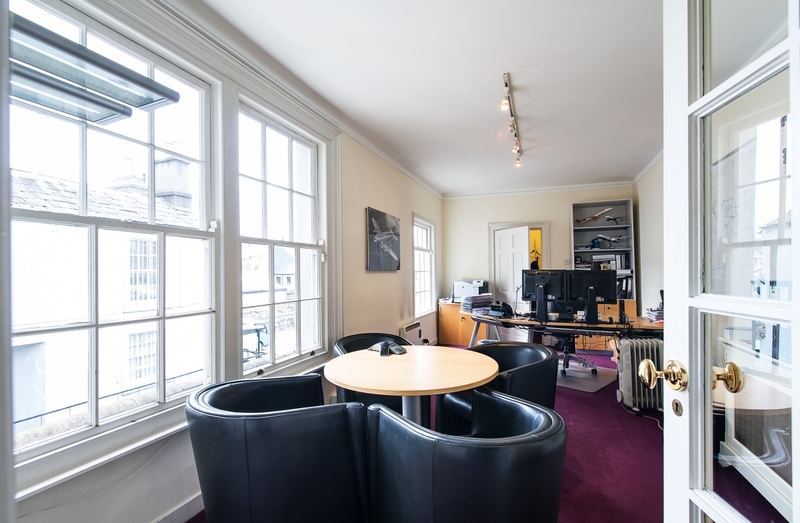 28 Upper Mount Street is a bright and spacious period office accommodation of 199.6 – 266 sq.m. (2,150 – 2,865 sq.ft.) 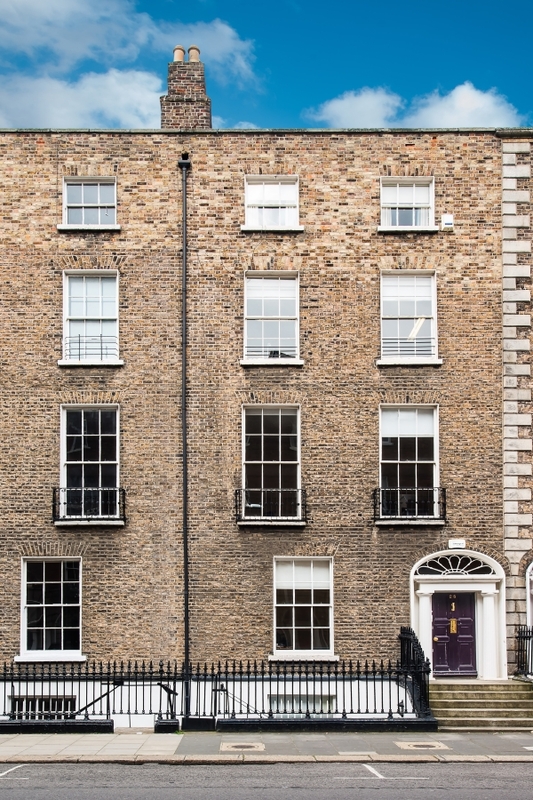 located in the commercial hub of Dublin City Centre. 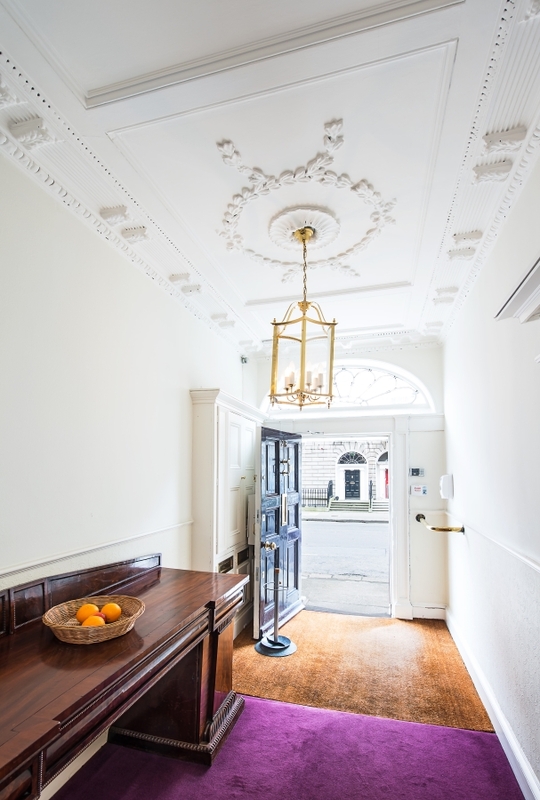 This property has style and character with period features however, modernised to include Cat5e cabling throughout. 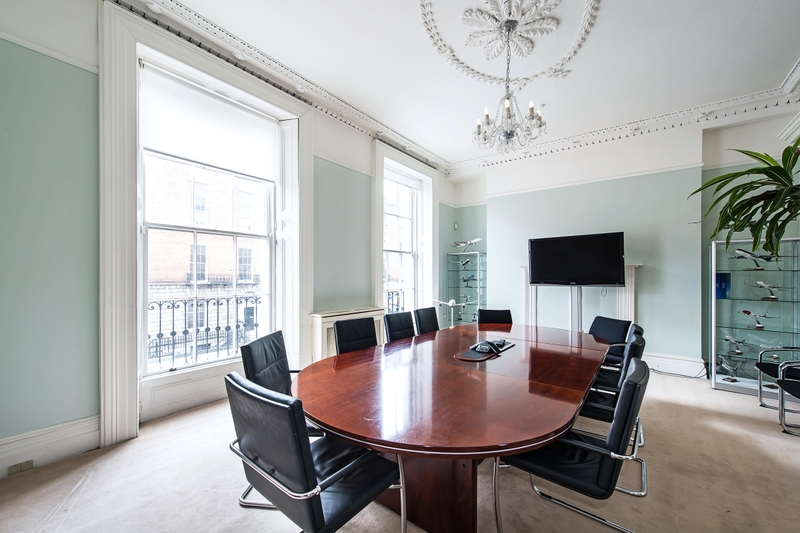 The office accommodation provides generous space with a mix of open plan and individual rooms superbly located close to Merrion Square, St. Stephen’s Green and Grand Canal with excellent amenities in the area including well known bars, restaurants and hotels on the doorstep. Car parking spaces available at €3,500 per space per annum. 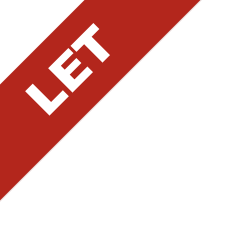 This is an established commercial office location with a range of professional companies located in the vicinity benefiting from an extensive range of services. The area is also well served by public transport links with Luas, DART and Dublin Bus services all within a short walking distance.